We are happy to announce a new partnership with Whyte Tracks, an Independent English publisher in Scandinavia and currently produces fiction and non-fiction titles including sagas, creative spirituality, occult and esoteric publications. 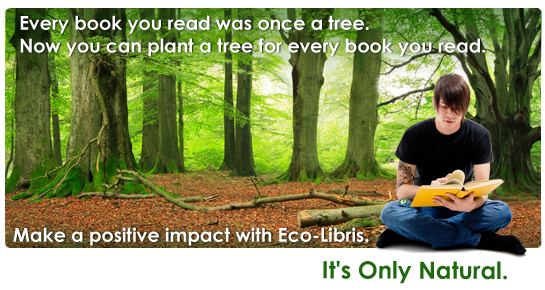 From now on, for every book Whyte Track is selling, a tree will be planted through Eco Libris! 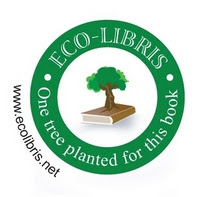 Whyte Tracks is a publisher with a true commitment to sustainable reading and we are happy to partner with them and plant trees for the wonderful books they publish, such as The Dog's Tale, Scent of Summer Magnolia, The Vineyard of the Nietzschean Priest and many others. 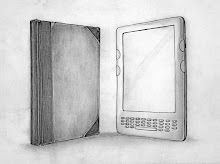 Whyte Track's philosophy is to produce vibrant and beautiful books as a heritage for future generations, presenting spiritual, pagan and cultural history tales from around the globe. requirements. We can also provide print solutions and world wide distribution from our premises in Denmark. You can visit their website at http://www.whytetracks.eu.com/ and also follow them on twitter and Facebook. 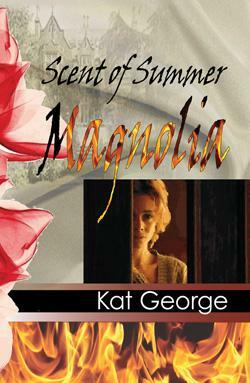 ..sounds like .a brilliant cooperation....... a tree for each book.... Cool!